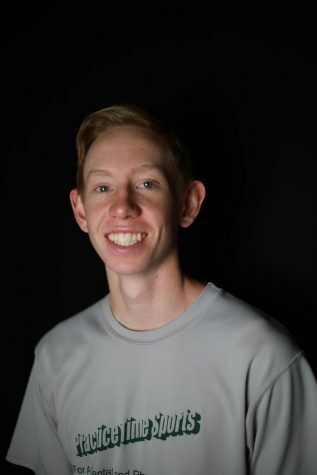 Alex is a sophomore, and this is his second year on the newspaper staff. Most of his articles are sports-related, but he still writes news and feature stories. Outside of school, Alex enjoys playing baseball, basketball, and hanging out with friends. Alex is on the varsity baseball team and is a JV, varsity swing player in basketball.